Looking to build a home and have land to explore? Look no longer; this is exactly what you have been wanting. 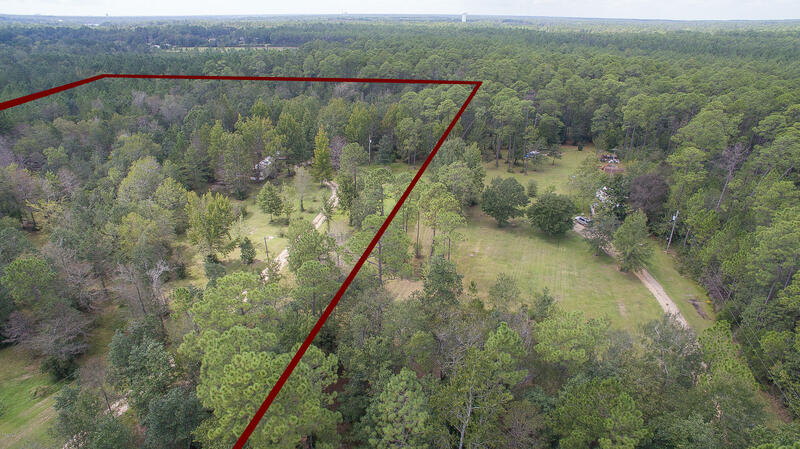 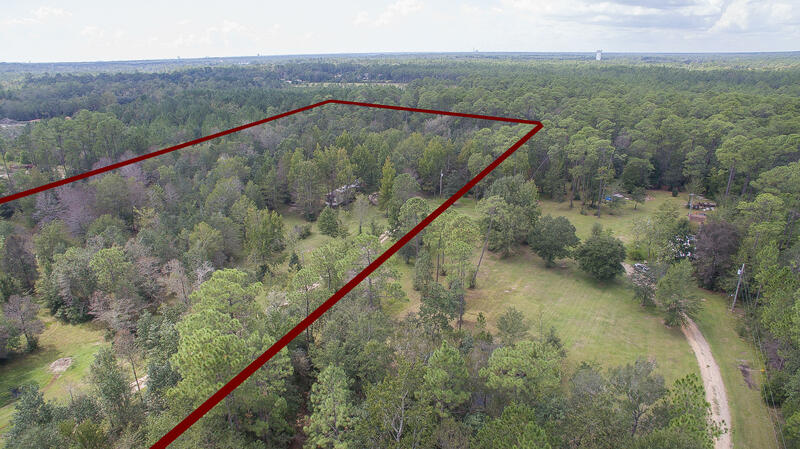 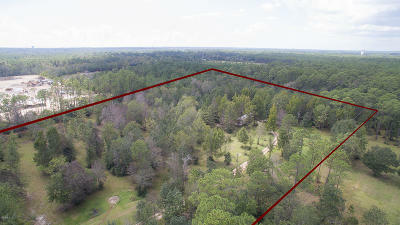 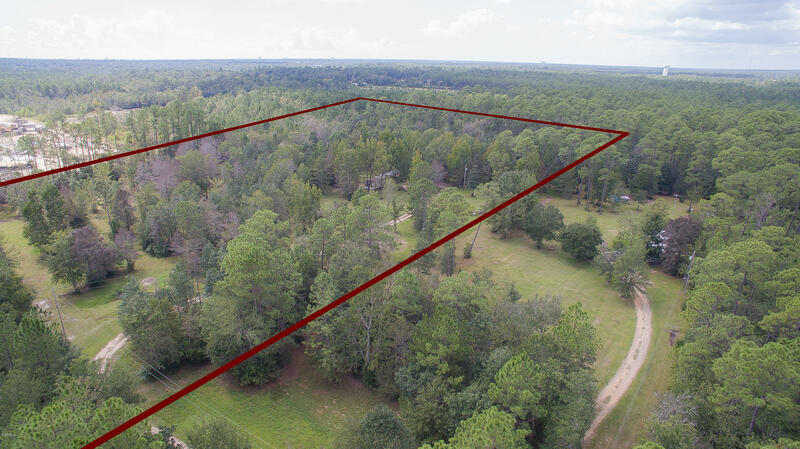 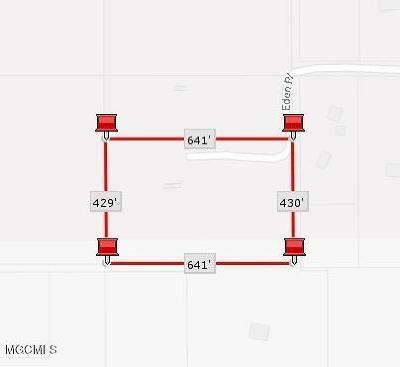 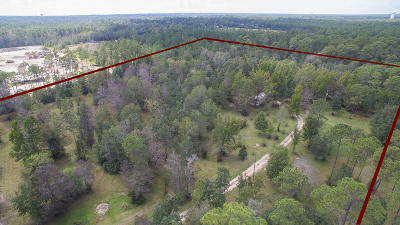 This amazing property is approximately 6.20 acres and is just waiting for you to build your dream home. This lot could be subdivided at buyers expense. 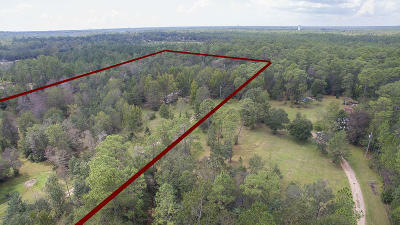 Owner will look at all offers so, take a ride and visit this lovely piece of property! !